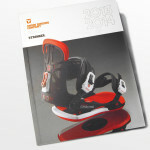 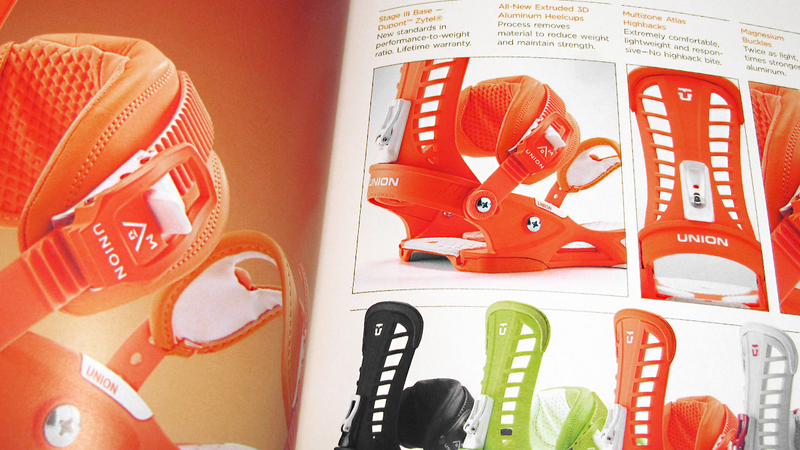 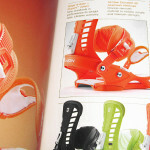 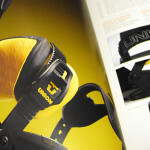 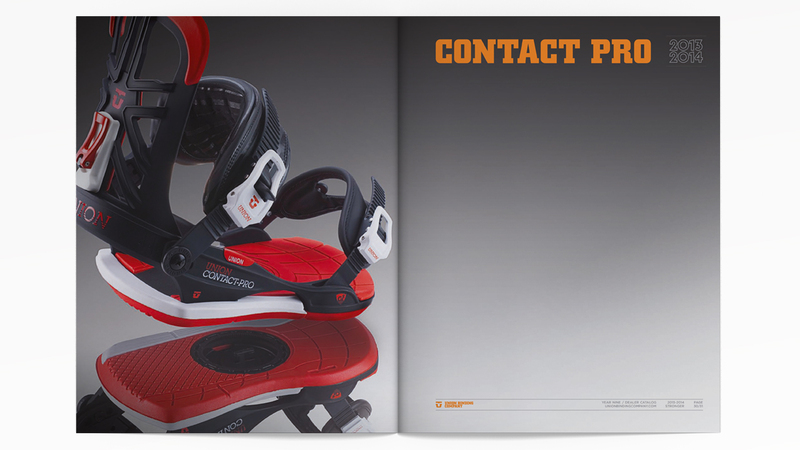 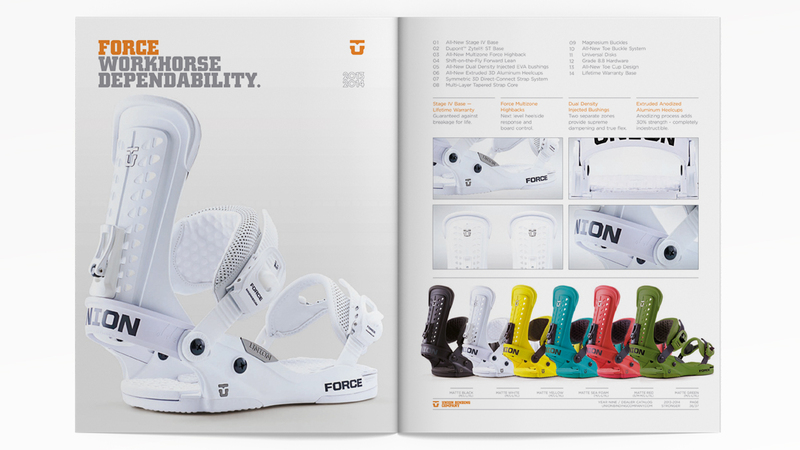 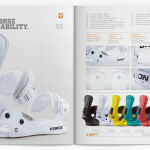 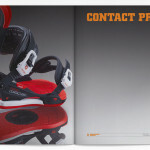 With a focus on designing the pinnacle of snowboard bindings, Union’s progressive approach to product development is an anomaly in an industry dominated by price-point product offerings and copy-cat innovations. 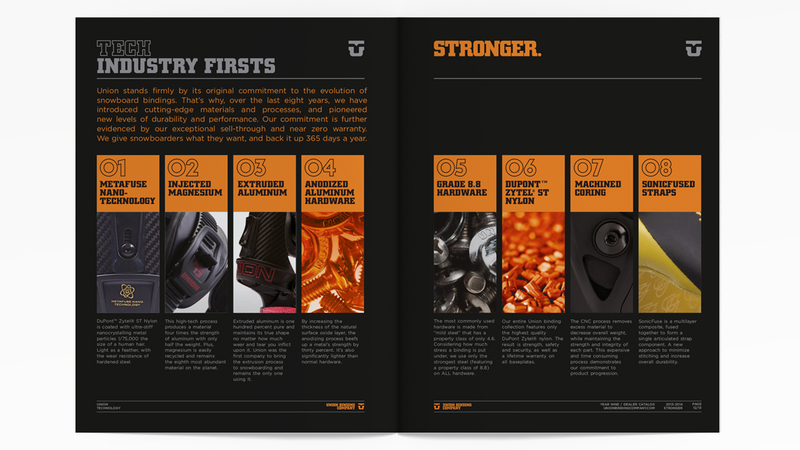 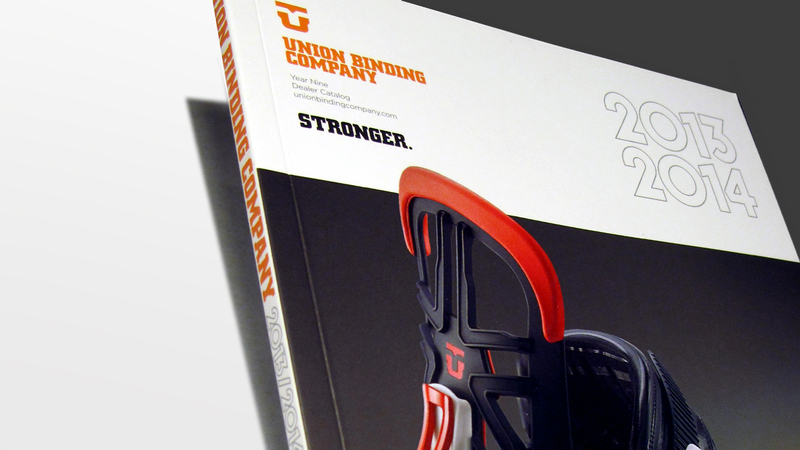 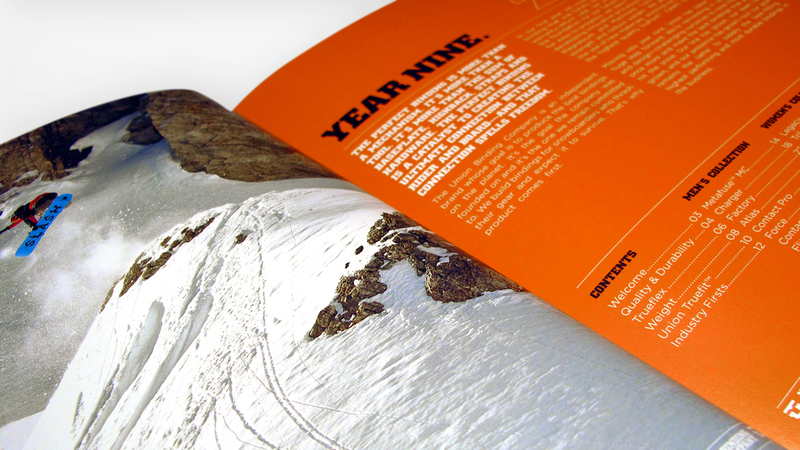 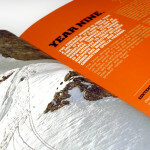 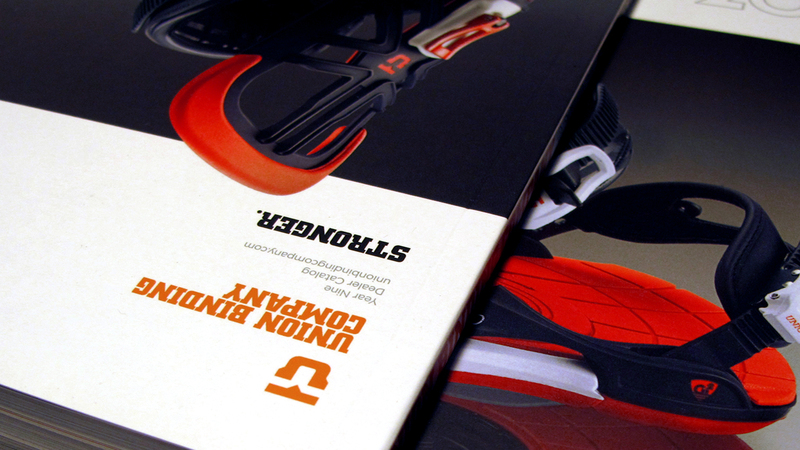 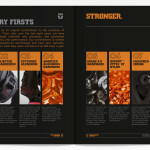 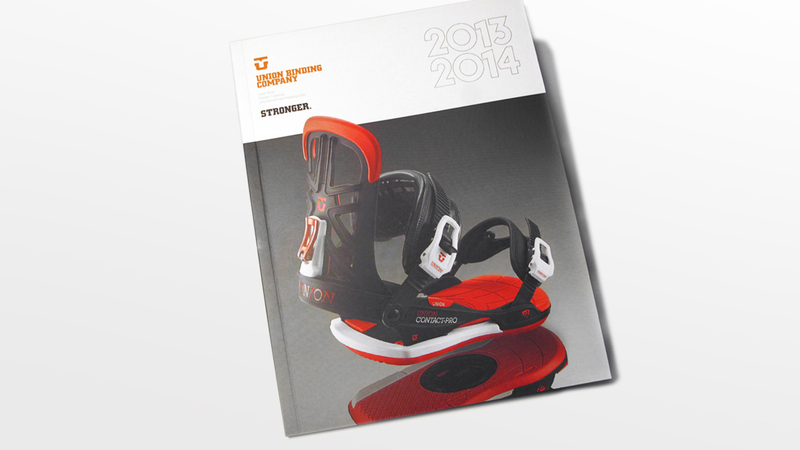 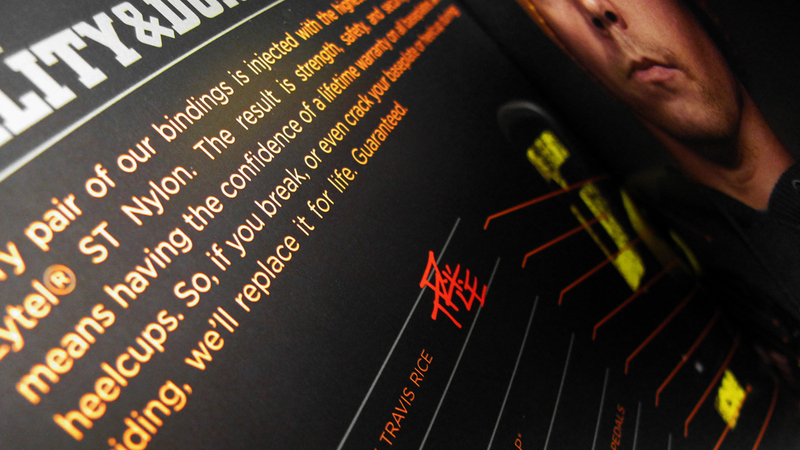 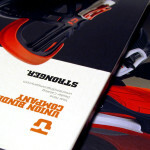 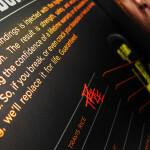 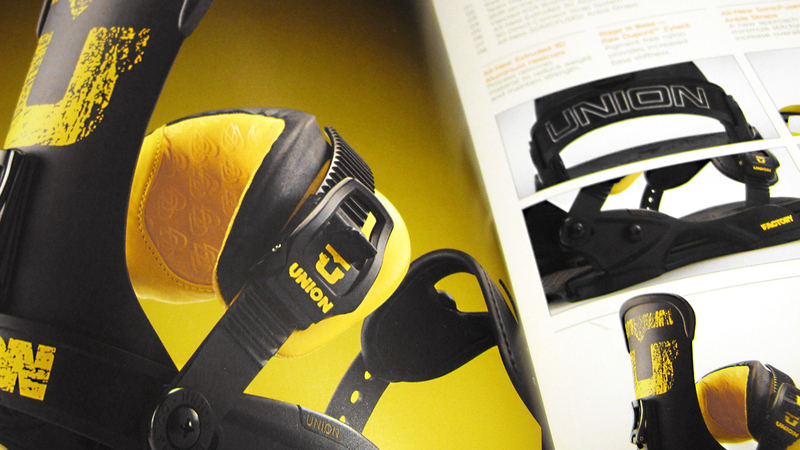 When approached with the task of designing Union’s 2013 Dealer Book, it marked an opportunity to design a print piece that conveyed the pure refinement of Union’s product offering. 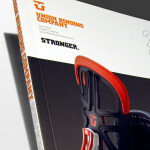 Under the watchful eye of Aaron Draplin, we’ve been honored to continue the legacy of progression set forth by Union Binding Co. nearly a decade ago.